"Nothing new under the sun". The same old character traits of envy, ambition, treachery, Murder - even within families. I feel no desire to watch Lady Macbeth or similar movies. funny how nothing has changed much in human society over the centuries, right? Can I trade Den in for him? Please! Holy Hell, look at our Henry all decked out. 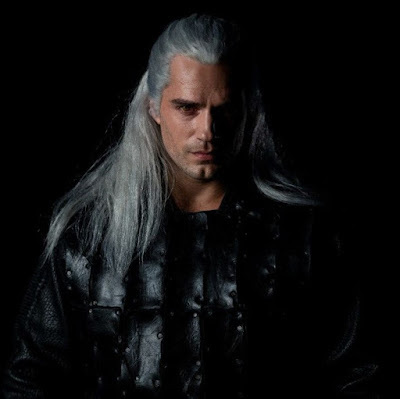 Not sure I love the silver hair, but he does still have a face to make us swoon. he da purdiest demonhunter of them all! I'm ever so excited for this series even though I've never read the books. One of my previous publishers did them here in my country, I know they were very popular. 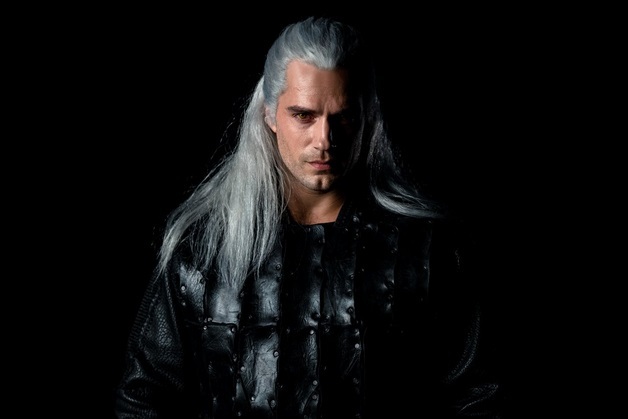 I will probably pass on the series as it doesn't sound like my cuppa, but I will still stop and swoon over any pic of I see of him in the meantime. I bet the photos and the costumes and the sets and the trailer will be epic! I will be looking forward to seeing what you find for us! I'm currently trying to dig out cast photos for Last Kingdom as it starts in just about ten days!